Join us for a full day of Parchment techniques with special guest instructor, Heather Attwater. 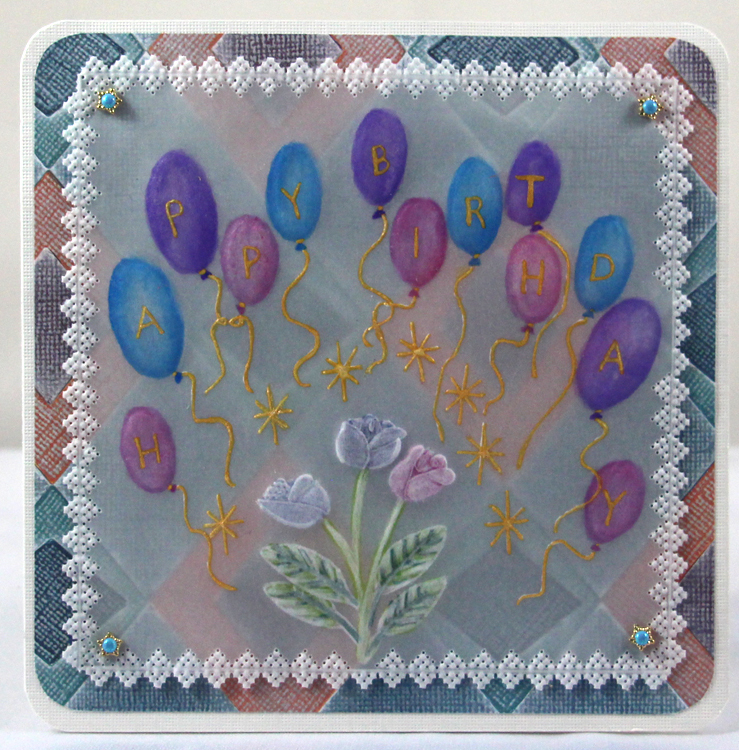 In this class you make this fun birthday card, with an emphasis on inking techniques to add colour to all of your parchment craft projects. This is a great chance to experience the wonderful world of parchment craft, and to add some new skills to your knowledge base. This full day class is a great opportunity to learn with guidance from an experienced instructor. All skill levels are welcome.